Baroka FC chairman Kurishi Mphahlele says big teams in the PSL need to stop recruiting players from small teams. Talent Chawapiwa has been linked with a move away from Bakgaga after putting his hand up has a key player in the Baroka squad last season. According to reports, Kaizer Chiefs and Mamelodi Sundowns are interested in signing the player. Mphahlele has dismissed reports linking the player with Amakhosi. “Chiefs has not contacted us yet about signing Chawapiwa,” Mphahlele was qouted by Isolezwe. Amakhosi have signed Virgil Vries after he was released by Baroka, while Siphelele Ntshangase joined Amakhosi from the Limpopo outfit last season. 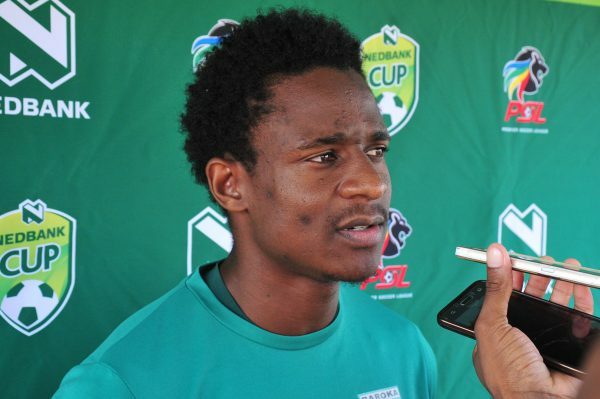 Baroka have signed Chiefs youngster Emmanuel Letlotlo on a season-long loan deal.